We restocked Goshuincho. You can purchase at MIMIYA and online. 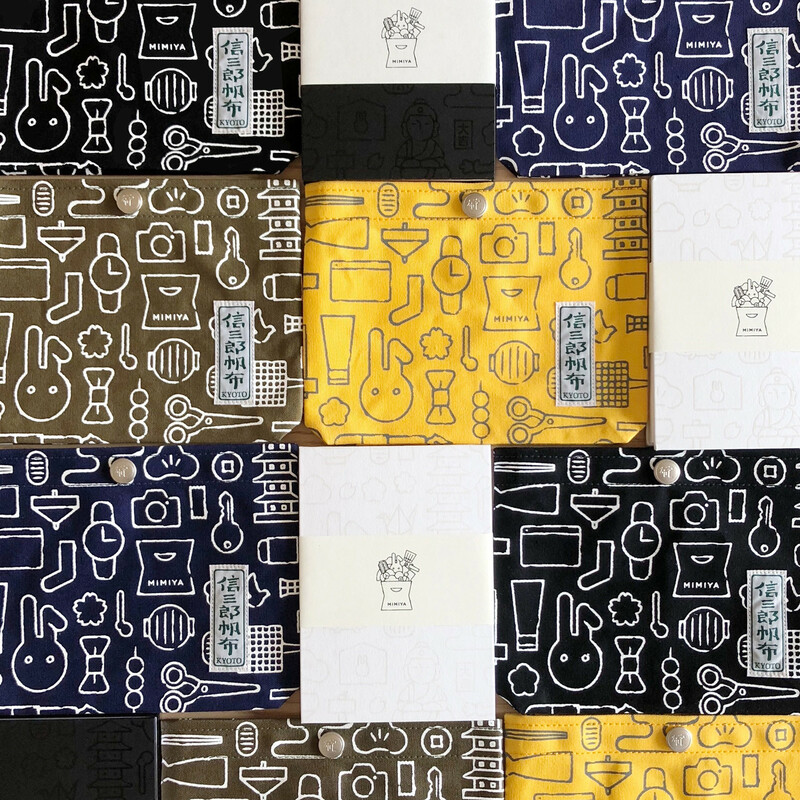 Now we have all colors (black, khaki, yellow, and navy blue) of Pouch for GOSHUINCHO from ICHIZAWA SHINZABURO HANPU. Please check them.